Transform your accounts payable process into a profit center. It's Time To Make Accounts Payable Strategically Valuable! 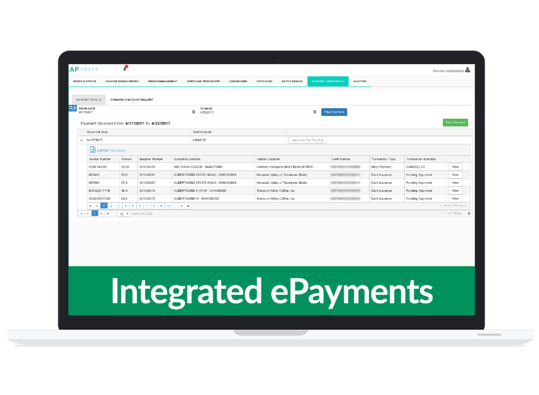 Transform Accounts Payable from a burdened cost center into a strategic profit center through our integrated approach to ePayments. 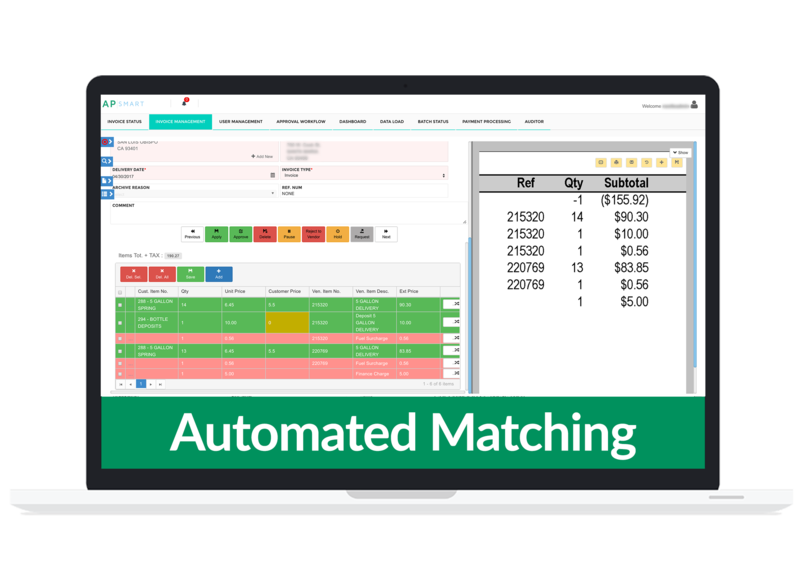 Leverage automation tools to eliminate manual process touchpoints, making your accounts payable process streamlined, efficient, and productive. Mine out, analyze, and harness your critical transactional data through dynamic dashboards and rich reporting resulting in better business outcomes. Leverage our services to boost your process without burdening your people! 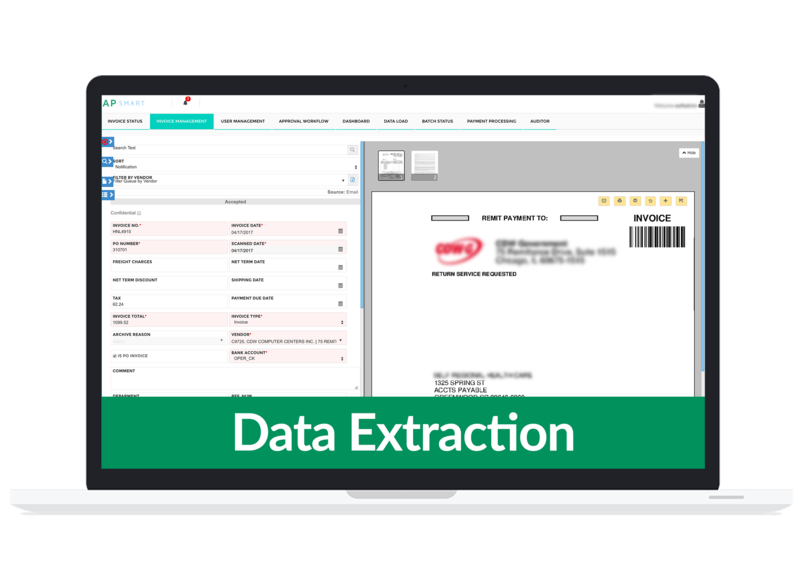 Power your process through advanced automation technology and ditch the grind of manual data entry. Enhance staff productivity and enable the pursuit of higher order work. Achieve high data quality standards through our human resources around the world. Human verification facilitates document conversion of any format and in most languages. Automate your process through our customizable business rules engine to achieve high rates of straight through processing. Isolate process exceptions for triage and rapid resolution. Leverage automation tools to get out from under the Accounts Payable invoice processing grind. Enhance controls, reduce costs, and create a stream of cash rebates to you through integrated ePayments. When it comes to paper-based payment processing, we've removed the bottlenecks and choke points in the process. Submit receipts and expense reports on the fly and leave the data capture us. 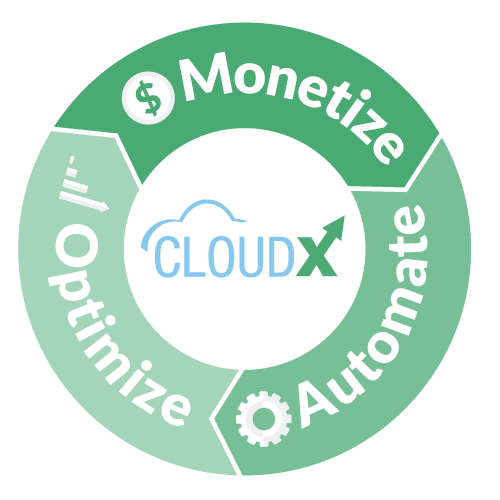 Eliminate inefficiency by having us auto-index and archive delivery tickets dynamically. Contact us for a demo of any of our awesome solutions to get you on the road to automation success! Contact us today to schedule your Free Accounts Payable Benchmarking Assessment. We'll stack rank your key process metrics against industry data to show you where you stand and what automation could mean to you - operationally, financially, and strategically!